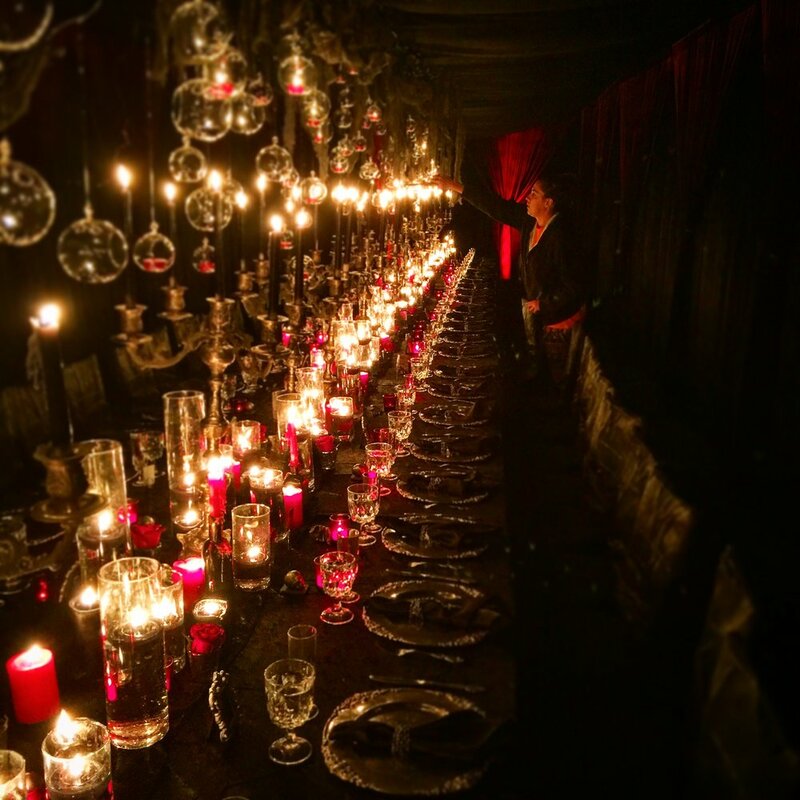 Themed Events — The Best Halloween Store Ever! We create themed events for any occasion. From Halloween to every other holiday, casino nights, Havana birthday parties, themed mitzvahs and corporate events, we do what we do best, create unforgettable atmospheres.